Port Elizabeth - The Springboks have won nine consecutive matches against England ahead of their third and final Test in Port Elizabeth on Saturday. Kick-off is at 17:00. 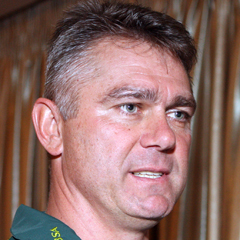 The Springboks' overall Test record against England reads: Played 34, won 21, lost 12, drawn 1.